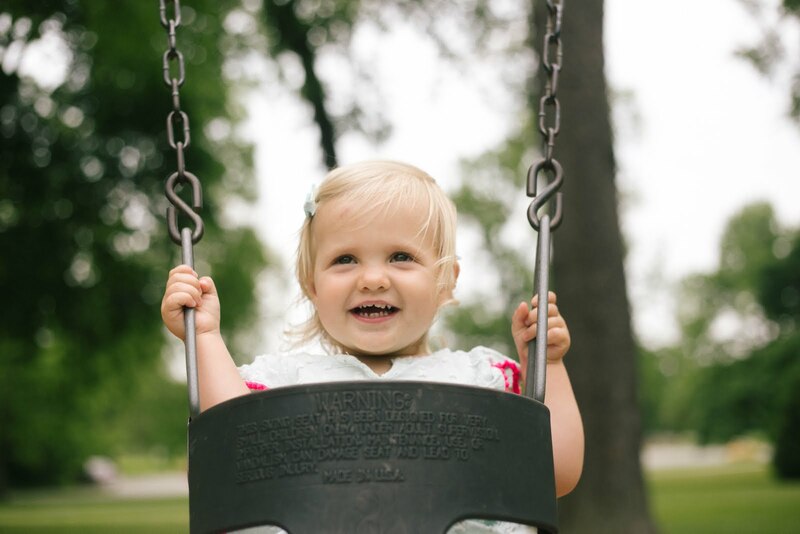 If there’s anything I’ve learned from seeing many of my friends have kiddos, it’s that being a mom is obviously rewarding, but it can be really challenging, too. 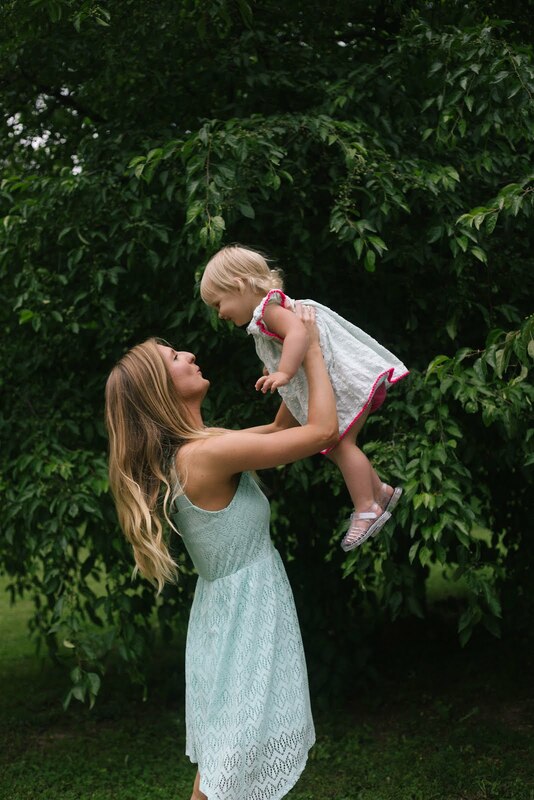 As a non-mom myself, I’ve only learned about motherhood secondhand from some good friends. But whether a child is entering the “terrible two’s” or not, I’ve heard a full day of "mom-ing" can be really exhausting. And I believe it! Honoring your mom for Mother's Day is an obvious to many of us, as it should be. But I want use this day to recognize some of my friends who are either preparing to be mothers or are already living the life, finding Cheerios in every nook and cranny and trying to avoid stepping on Legos. Here are a few ways I'm thinking you can bless a mom, peer to peer. Let me know if you think of any others! "But I don't have a kid," you're saying. Even better. 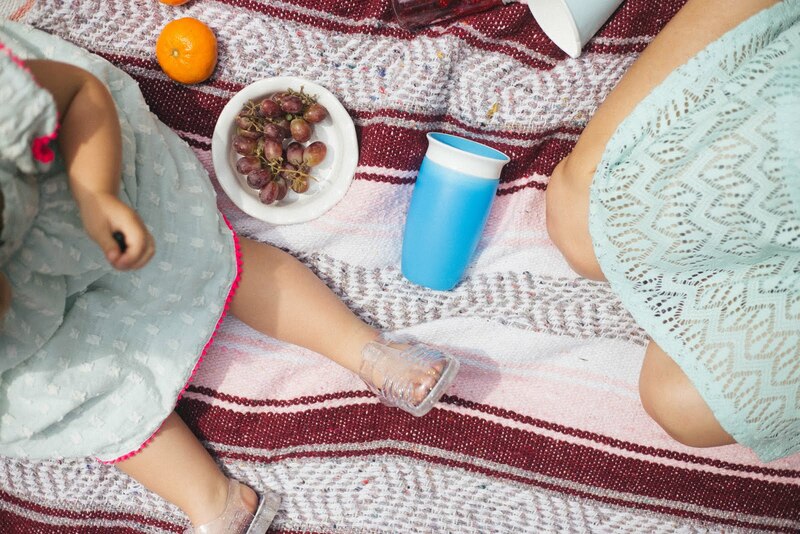 You don't have to have a kiddo of your own to have a fun picnic at the park with a friend who has a little one. You know in schools where they brag about the student/teacher ratio in a classroom? Typically, the idea is the fewer students per teacher, the better. You're just improving the student/teacher ratio on this play date! Your friend can rest a little easier knowing there are two sets of eyes on her child, and you can enjoy an afternoon together. The cost of hiring a babysitter can add up pretty quickly. If you have a close friend who needs an "off duty mom" night, consider how you can offer to help. 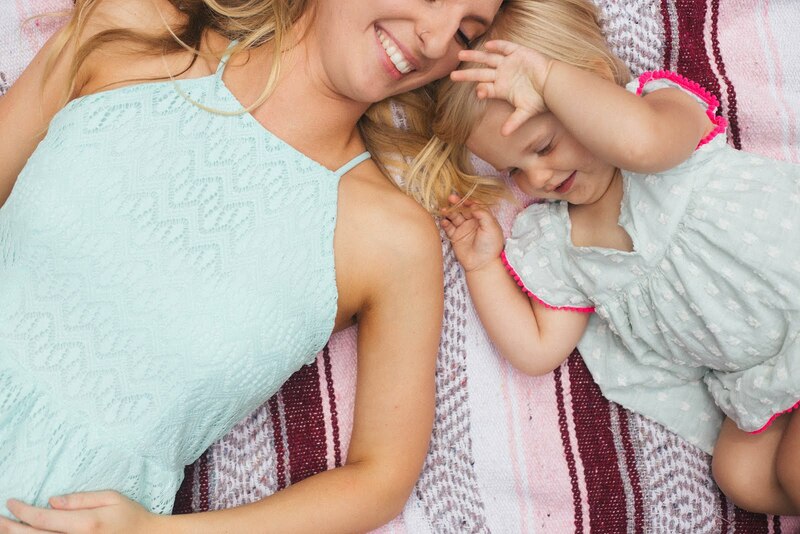 You'll get to spend a few hours with a cute baby, and you'll enjoy it even more knowing you're giving your friend a much-deserved break. Normally I'd say buy her a plant, but a mom's already got enough on her plate, so you don't want to add to that by giving her something else she has to take care of. Flowers can be a great, thoughtful gift that'll be sure to brighten her day. Snail mail is the best of the best, but a hand-delivered note is second best, in my book. It was one of my resolutions at the beginning of the year to send more letters because I truly believe it's one of the most thoughtful ways to communicate with another person. 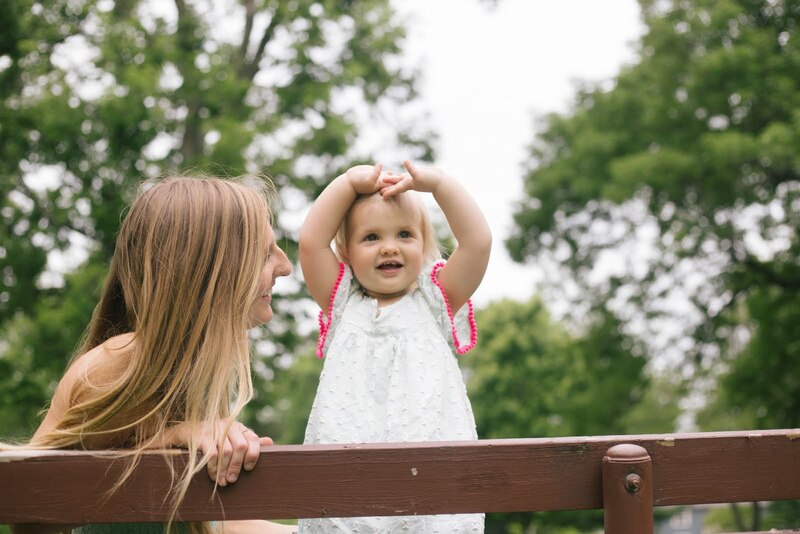 Telling a mom how hard you see her working will mean a lot to her — I guarantee it. I think the best way you can bless your friends, or any mom you know, for Mother's Day is to be a safe place to let them talk about how they're doing. Whether your friend is new to motherhood or not, nobody has it all figured out right from the start, and nobody should be expected to. Give grace freely and openly to your friends who are moms, and to yourself if or when you become a mom. And if your mom-friend is a really good one, maybe she'll let you borrow her mom jeans. xo!